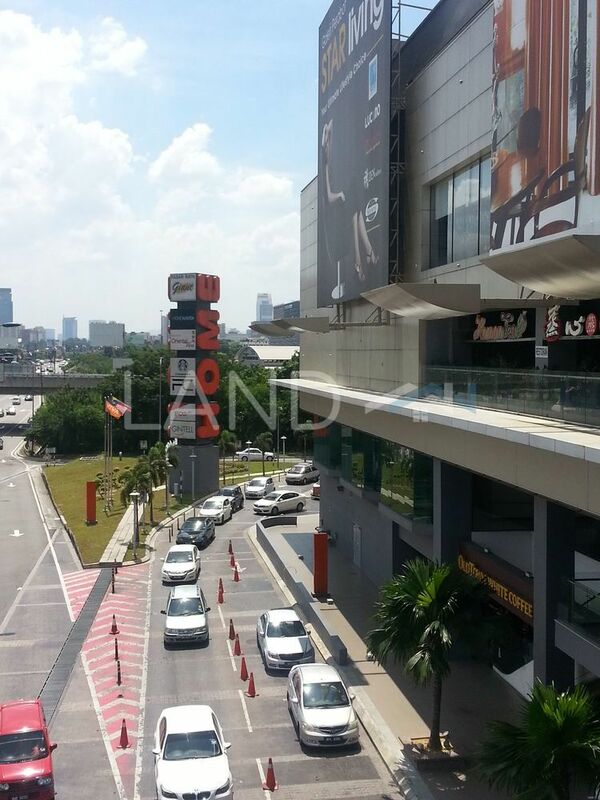 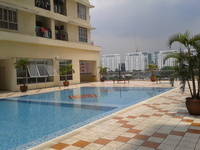 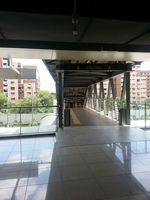 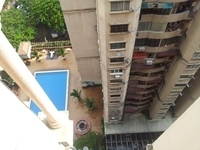 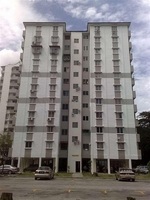 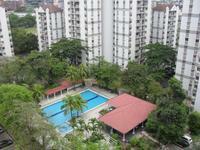 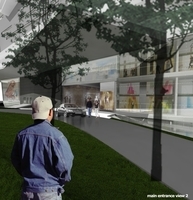 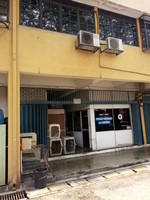 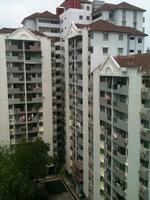 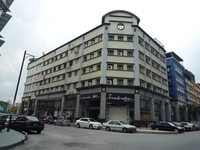 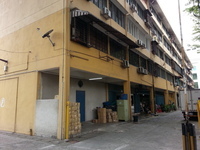 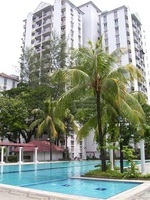 Loke Yew is a freehold town located in Cheras, Kuala Lumpur. 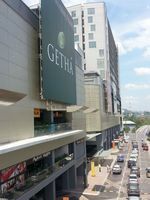 Other neighbouring towns around here are Bandar Sri Permaisuri, Brickfields, Bukit Bintang, Bukit Ceylon, Dang Wangi, Petaling Street, Pudu, Seputeh, Taman Maluri and Taman Pertama. 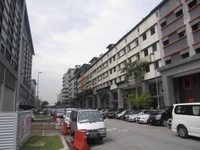 As for schools, there are Alice Smith International School Primary Campus, Kung Min Chinese Primary School, SK Cochrane Perkasa, SMK (P) Bandaraya, SMK Cochrane, SMK Jalan Cochrane and Tsun Jin High School. 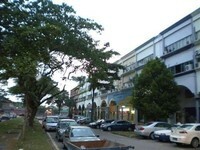 There are also some universities here, i.e. 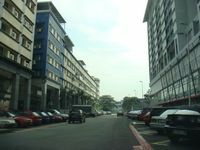 Berjaya College, Berjaya University College, Edufly College, Help College Of Arts & Technology, Reliance College, TMC College and Universiti Antarabangsa KL. 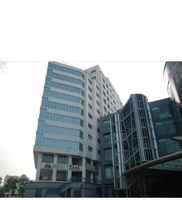 Lastly, the hospitals here are Hospital KL, N & L Medical Centre and Sunway Velocity Medical Centre.